Born during a Game Jam in Paris, Kazz.Ed is now on the way of being released on several platforms in early 2014. 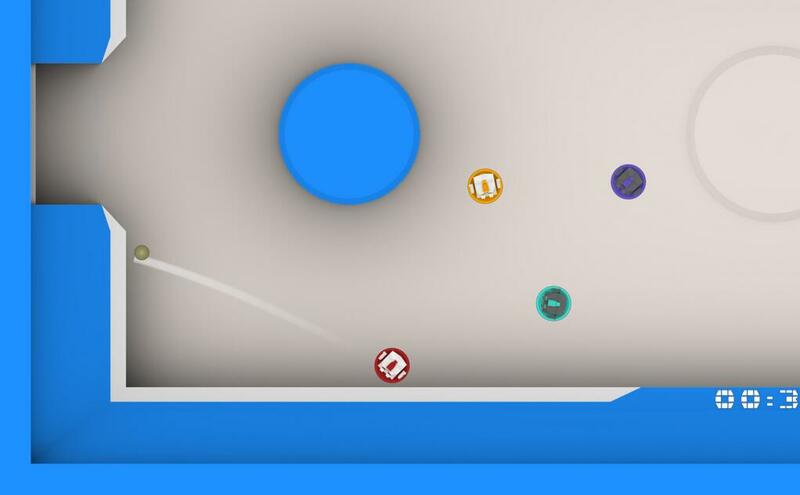 Goal Rush is a fast-paced, twin-stick, sports game to be released on Ouya in 2014. 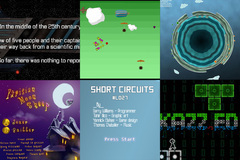 Over the last years, I have participated to a number of Game Jams week-end. 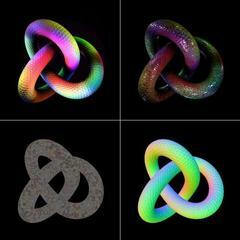 Implementation of the marching cubes algorithm for real-time implicit surface rendering, using DirectX 10 and SIMD instructions. 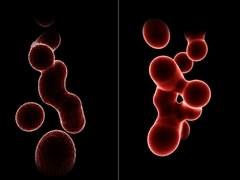 A 3D renderer based on deferred shading for screen-space lighting computation. 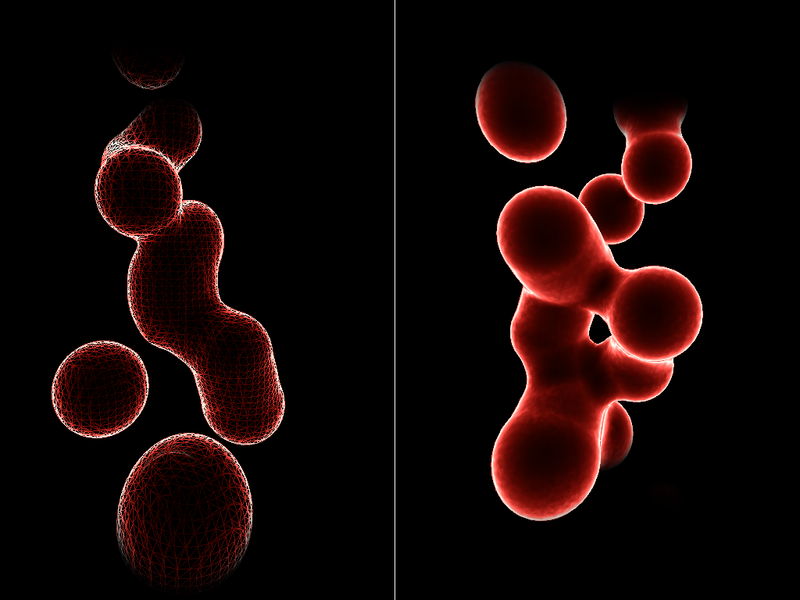 I later implemented screen-space ambient occlusion (SSAO) as a post processing effect. Dunya is an interactive experience using a tabletop tangible interface. The project is based on the reacTVIsion software for fiducial tracking and Pure Data for sound synthesis. 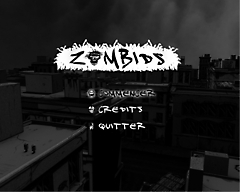 Zombids is a complete XNA multiplayer game for PC and Xbox360 where players are survivors trying to escape from a zombie outbreak while fighting each other for survival. 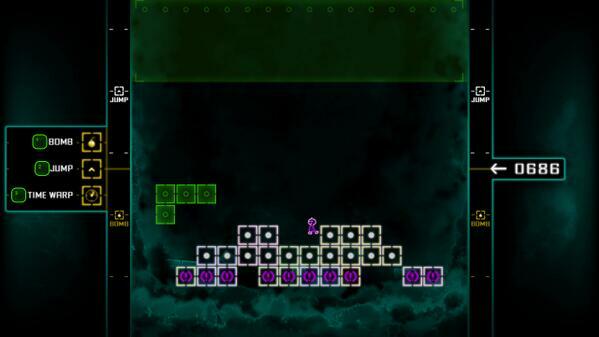 The game features a 2D gameplay taking place in a 3D environment. 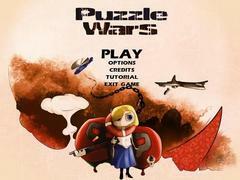 Puzzle wars is a multiplayer puzzle game made by students at my school. During the summer of 2008, I joined the team to implement an AI player before submitting the game to Microsoft's Dream Build Play Challenge.